Cantilever Carports offer an easy way to protect your car from damage by the elements. Although many houses have garages, these are often too small to store more than one car, and so for households with multiple vehicles, a carport is an effective way to provide additional protection. 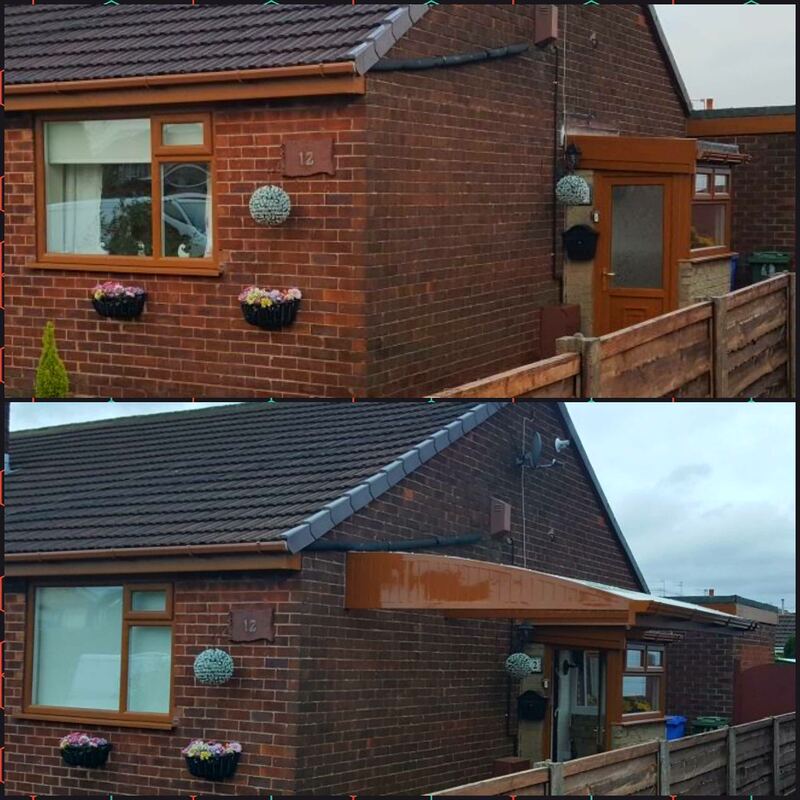 Whilst offering added protection to your cars or vehicles, a cantilever carport is extremely unobtrusive and does not take up any extra floor space. A cantilever carport is attached securely to the wall, and will require no additional upright supports. A carport canopy can be secured to walls constructed of most materials, including cement block, breeze block and single leaf constructions. It is possible to attach a carport to a bungalow as well as a regular house. Our Cantilever Carports are available in a variety of different colours to match any property. For more information on our Cantilever Carports please get in touch.